Pueblo Bonito Blanco Los Cabos offers guests full-service amenities and services at a premier beachfront location and stunning ocean views. 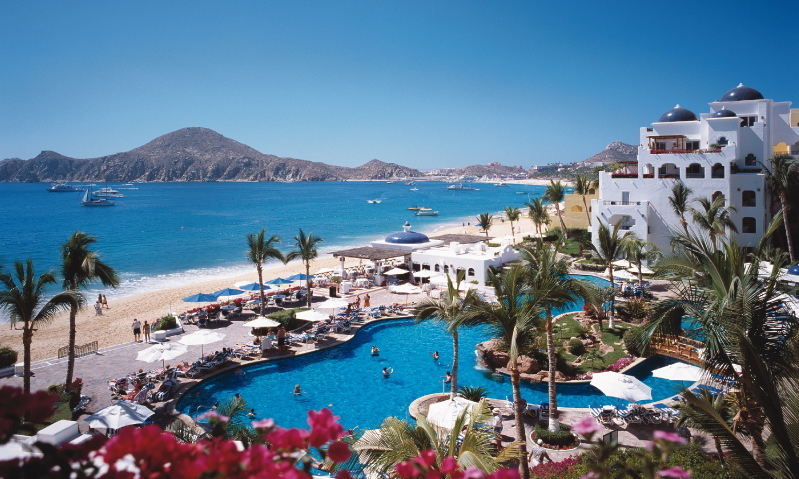 Pueblo Bonito Los Cabos is located near downtown Cabo’s exciting nightlife hotspots, as well as local dining options and recreational activities. Las Palomas – This restaurant offers indoor and terrace dining with breathtaking views. International & Mexican Cuisine.